This very brief blogpost is reporting on bankruptcy law developments in Shenzhen. The Shenzhen courts are often used as a venue for piloting reforms, and bankruptcy law is no different. It is likely that the Supreme People’s Court (SPC) is aware of this. The Shenzhen Intermediate Court held a press conference on 21 January to announce that they had established a bankruptcy information platform (linked here) with information case guidance, filing guidance, guidance on procedures, bankruptcy case announcements, bankruptcy judgements, etc. The Shenzhen court also released some recent statistics on their caseload. In 2015, the Shenzhen intermediate court accepted 131 cases, up 105% from the year before, tried 283 cases, and resolved 82 cases (up 26% from the year before). On the timing for cases to be resolved, as mentioned in a previous blogpost, bankruptcy cases tend to take a long time to be closed in the Chinese courts. 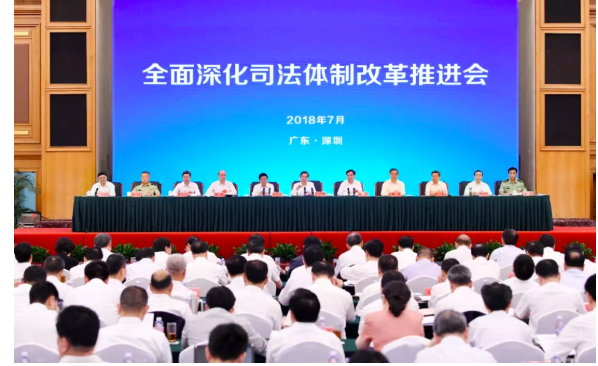 The bankruptcy platform is likely to be a model for other courts around China and fits nicely with the other “informatization” initiatives of the SPC. Having a single platform should make it easier for bankruptcy practitioners (as well as buyers of distressed assets). For those of outside of the Chinese court system seeking to understand what is happening, it will provide more information for us to consider. The cases in Shenzhen accounted for 40% of the total bankruptcy caseload in Guangdong. Although national statistics for bankruptcy cases in 2015 have not yet been released, when compared with 2014 (and presuming China had more cases bankruptcy in 2015), Shenzhen accounts for a significant proportion of bankruptcy cases. That is likely not a sign of weaker companies in Shenzhen, but that the Shenzhen government is more willing to see companies go through bankruptcy procedure. the victims have become more aware of their legal rights. Victims are moving away from traditional attitudes of accepting domestic violence as part of family life to using the law to protect themselves, and are calling the police when domestic violence occurs and applying for civil protection orders. 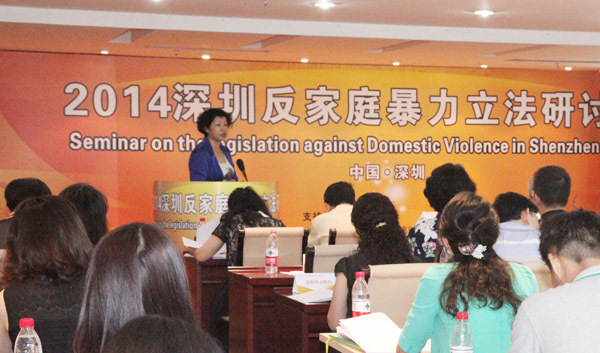 more should be done to make the public aware of domestic violence legislation. This report from one district court reflects many of the messages about domestic violence being conveyed by the Supreme People’s Court. Further reports on the drafting of the domestic violence interpretation are awaited, to see whether it will involve the procuratorate, public security, and other authorities.